"For the adventure seekers, Munduk provides plenty of activities outside the resort: trekking, horseback riding, and cycling across the mountains, waterfalls and countryside. There is also a hot spring nearby where you can relax and watch the clouds drift by. Another reason to visit Munduk is to try its fresh Kopi Luwak Coffee, which is the king of Balinese coffee and also called poop coffee." Munduk is the name of a small, quiet mountain village near the Tamblingan lake and surrounded by breathtaking panoramas. It is about 1500 meters above sea level in the north of Bali. 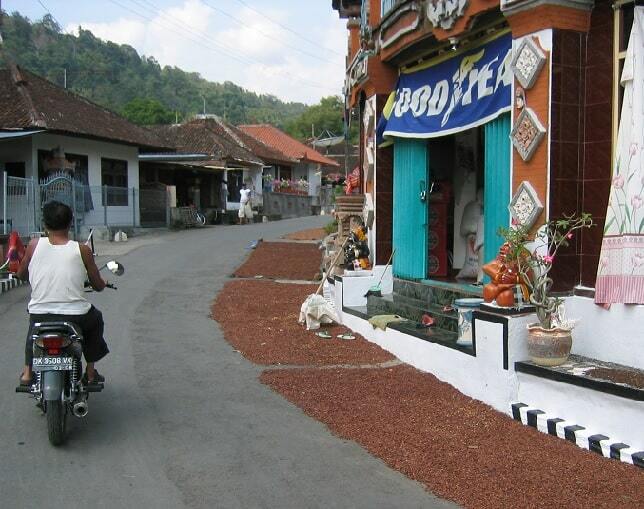 (Buleleng province) Early in the 20th century the Dutch used Munduk as a holiday destination. The houses they used at that time are still there. Some of these houses have been converted into guesthouses. The area of Munduk is served by regular bemos which depart from Batubulan terminal in Denpasar in the south, and from Singaraja in the north. The Perama bus company has no local office in Bedugul so if you planning go further from Bedugul, buy ticket in Kuta, Ubud or elsewhere. Munduk itself is little to see, but the setting is magnificent. 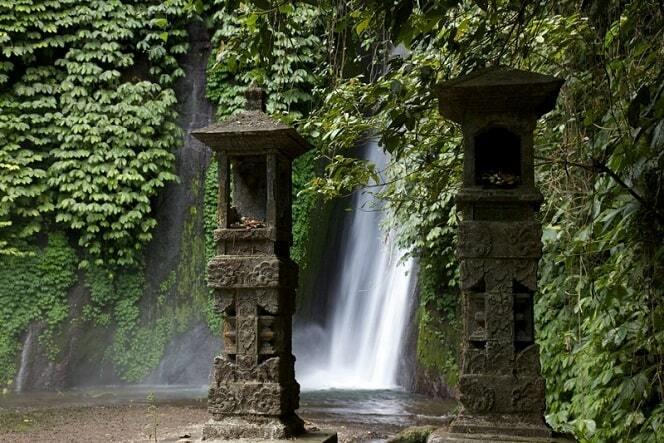 The village Munduk has a beautiful 35-foot waterfall with water, which contains sulfur. This water can help to rejuvenate your skin and heal your skin problems such as eczema, itching, and many others. The waterfall is surrounded by beautiful green forests with refreshing atmosphere. Besides rice fields there are also plantations with cloves and coffee plantations. Travellers are lured to stop here and enjoy the beautiful view. Additionally, you can enjoy the fresh air (no pollution). If you visit Munduk, you will be struck by a very different atmosphere, feeling like you're on top of a mountain. When the sun comes, you can enjoy the views. In the distance you can even see the sun shining into the sea. 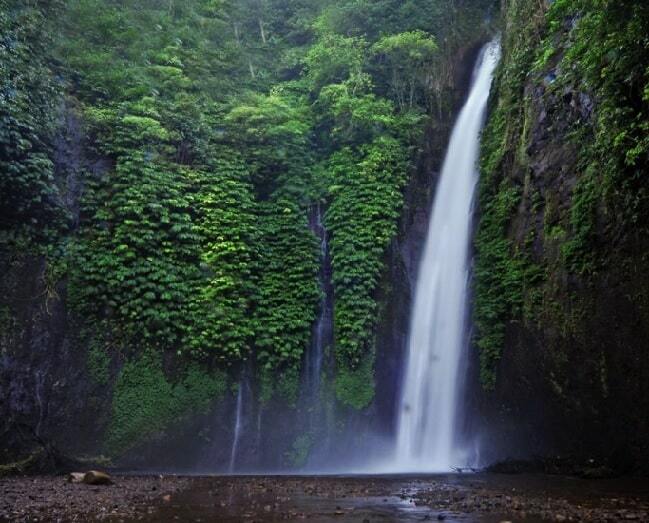 The noisy sound of the falling water will welcome you when you drive into Munduk. Near the waterfall is a simple, traditional hut has been built, which is usually used at night for meditation. 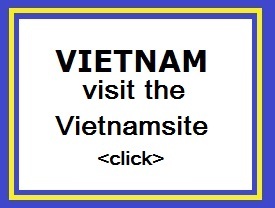 Take a bath, go swimming in the cool, clean water that is not polluted by chemical waste. What can you visit after having visited the waterfall? The Buyan Lake is a smallest lake in Bali and it is located near the Lake Tamblingan. It is situated on a flat plateau, and it's cool. It is located in the highlands and rainforest in the surrounding hills. Since it is located on a plateau, it is usually surrounded by fog. The lake can also be seen from the hilltop "Asah Gobleg". Tamblingan Lake is on a plateau and is surrounded by green hills. It is near the Lake Buyan and it is often cool. You can feel the nature, but there are motorized boats on the lake, but that is not distracting. These beautiful lakes can be seen from the hilltop "Asah Gobleg". Banjar Hot Spring, these hot springs (air panas) can be found a short distance west of the monastery. Eight Nagas are sculpted from sandstone and are spewing water from a natural hot spring in the first pond, which then overflows (through the mouth of another five Nagas), in a second, larger pond. In the third swimming pond, the water flows from the three meter high spouts, which stimulates blood circulationand is a nice massage to us. The water contains a small amount of sulfur and pleasantly warm, so you can enjoy it in the morning or at night more than in the heat of the day. Bratan Lake is the second largest lake in Bali. It fills the crater of the non-working volcano Mount Catur. The Bratan Lake is located at an altitude of 1200 meters. The main temple in the lake is the Pura Ulun Danu, which solemnly guards the lake. The area of Bedugul has a beautiful view of the lake. Ulun Danu Temple is a beautiful temple on the banks of Lake Bratan and casts its magnificent shadows on the still water. The temple has a beautiful panorama at dawn. On the market Bedugul you have five hundred meters of fruit and vegetables. The Hindhu / Buddhist temple of Pura Ulun Danu is very picturesque. At the entrance there is a large banyan tree at the entrance. There are beautiful gardens and a courtyard, which is on a small island in the lake. For travelers who want to take in the sights and sounds of Bali, Bali Rahayu Homestay is the perfect choice. The hotel is not too far from the city center: just 1 km away, and it normally takes about 120 minutes to reach the airport. With its convenient location, the hotel offers easy access to the city's must-see destinations. 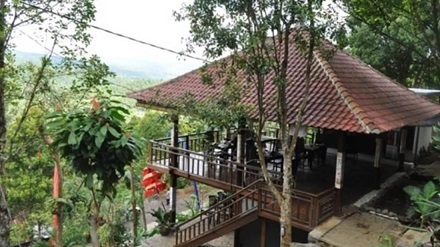 The facilities and services provided by Bali Rahayu Homestay ensure a pleasant stay for guests. The hotel offers access to a vast array of services, including 24-hour front desk, Wi-Fi in public areas, car park, room service, airport transfer. In addition, all guestrooms feature a variety of comforts. Many rooms even provide desk, balcony/terrace, shower, seating area, mosquito net to please the most discerning guest. The hotel's garden are ideal places to relax and unwind after a busy day. Enjoy unparalleled services and a truly prestigious address at the Bali Rahayu Homestay. Munduk is a funny one-street town that didn�t feel very promising at the start. But I grabbed a map from the reception of my guesthouse (that had a spectacular view for $20 � most of Munduk�s hotels have views), and took off to go find the waterfalls. A word of advice here: if you�re going to go looking for waterfalls along a path that weaves through a glorious forest, wear something, anything, other than flip-flops. It�s really not smart. Munduk is very damp, and much cooler than southern Bali, which was a welcome relief. I wasn�t prepared though for the real chill as I motored early the next morning up to the volcano where my shortage of time started to become a real problem. You could spend days up here, exploring trails, finding waterfalls, and just being blown away by the views at every turn. I had about nine hours until my flight. The top of the mountain, the mouth of one of the volcanoes on which Bali is perched, was the goal and I gaped and clicked and gaped for as long as I could. In the brittle early morning light, the lake shone and I longed to be able to go down and explore. I guess I�ll have to come back.